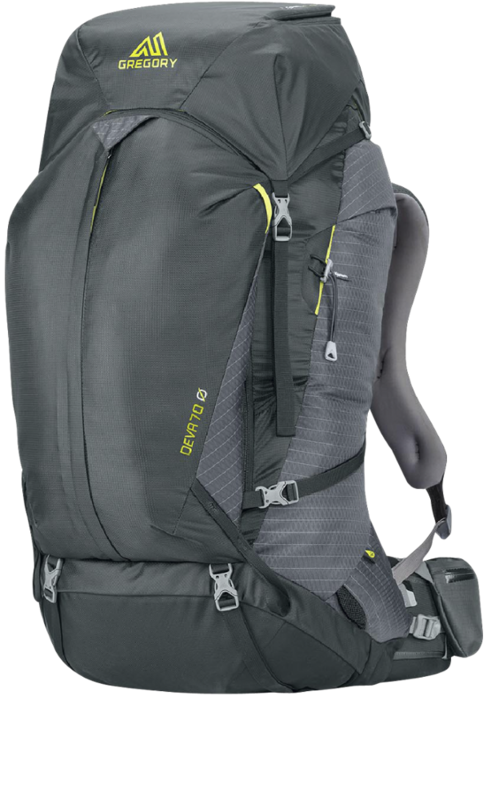 A 70-liter, supremely comfortable pack with multiple options for organizing gear, and with a woman's-specific fit. 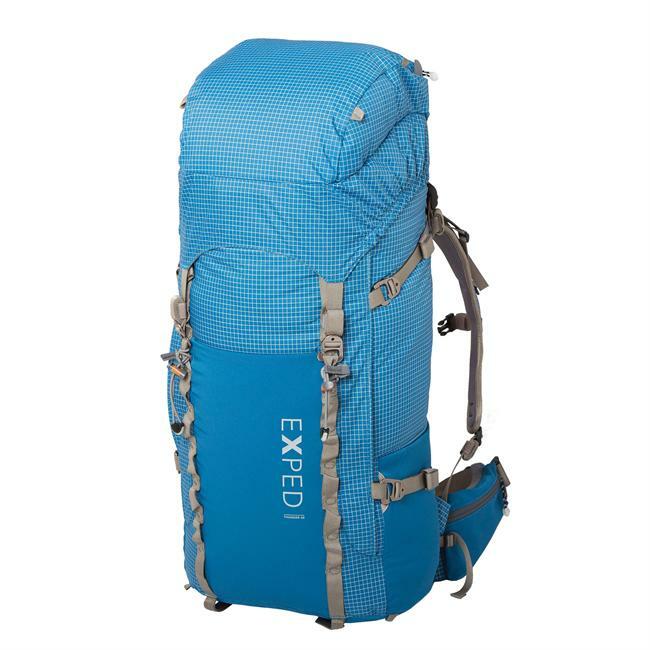 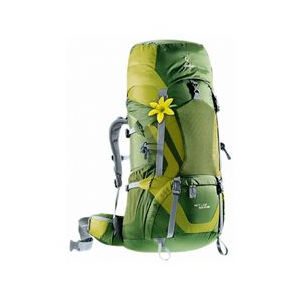 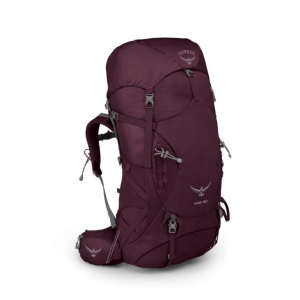 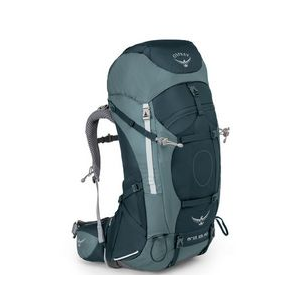 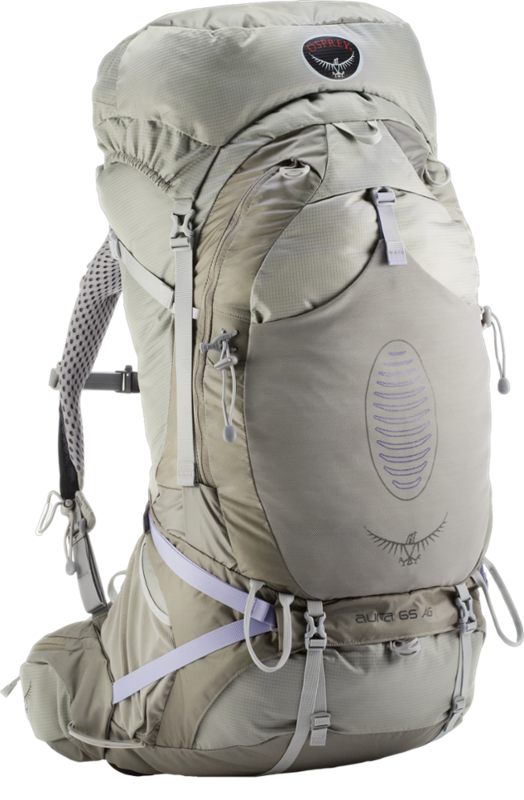 The Exped Thunder 70 women's pack delivers 70 liters of gear volume without weighing too much. 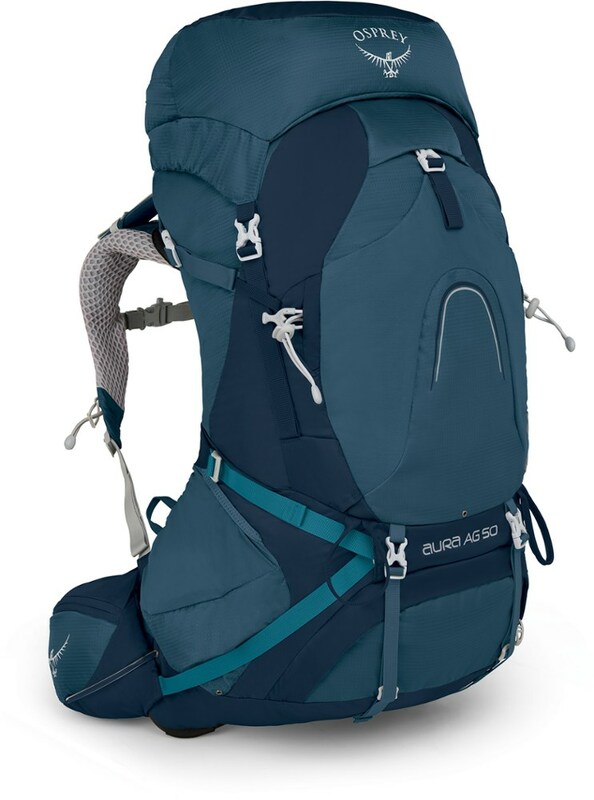 Plus, the suspension torso length adjusts for an excellent fit, ample torso mobility and load transfer.